Don't hassle trying to find replacement bolts for your travel top. We have everything you need right here! 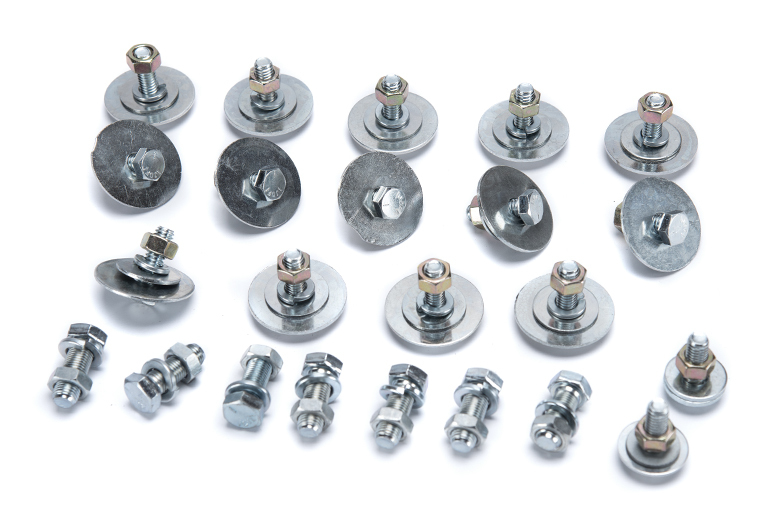 This is the complete set of bolts for the full-size topper (travel-top) used on many 1961-1971 Scout 80s and Scout 800s.